Just outside of Columbia SC, Irmo Insurance Agency, Inc. has been in business for 40 years and has the experience, expertise and business savvy to offer you a wide variety of personal and business insurance packages to meet your coverage needs. We are a family-owned independent agency which has consistently offered our customers excellent personal service for more than a quarter of a century. We are active members of the IIABSC and we are proud to be a Trusted Choice agent. Whether you need insurance for your small business, home or automobile, we can put together a competitive and comprehensive insurance plan for you. The companies we represent include standard and specialty insurance companies that are tried-and-true, reputable insurance providers. As an independent agent, we can offer you the best value and service. 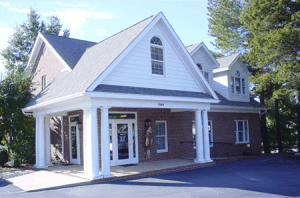 Irmo Insurance Agency, Inc. serves clients in Irmo, Columbia, Chapin, Lexington and all across South Carolina. We are also licensed in North Carolina. We look forward to serving you. Please contact us to find out how we can help meet your insurance needs. We encourage you to request a quote online, or give us a call at 803.781.4700. Scott joined the agency in 1992. 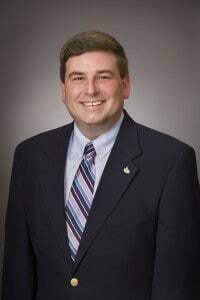 He is licensed in South Carolina for Property & Casualty, Life & Health, Surety and Marine Insurance. Scott is also licensed in North Carolina. Bob founded the agency in 1976. 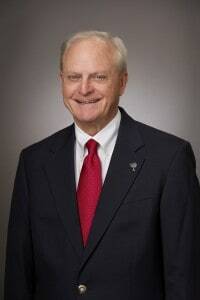 He is licensed in South Carolina for Property & Casualty, Life & Health, Surety and Marine Insurance. Debbie has been in the insurance industry since 1992. 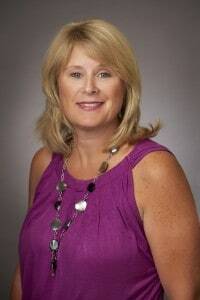 She is licensed in South Carolina for Property and Casualty Insurance. 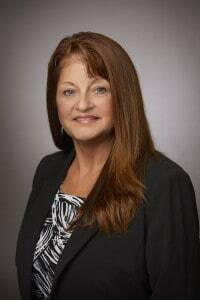 Michele is is licensed in South Carolina for Property & Casualty, Life & Health, Surety and Marine Insurance. Eric has been in the insurance industry since 2002. 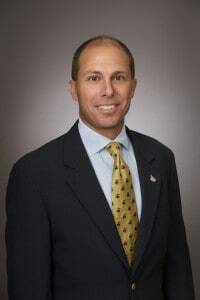 He is licensed in South Carolina for Property & Casualty, Life & Health, Surety and Marine Insurance. Natasha is licensed in South Carolina for Property and Casualty Insurance.